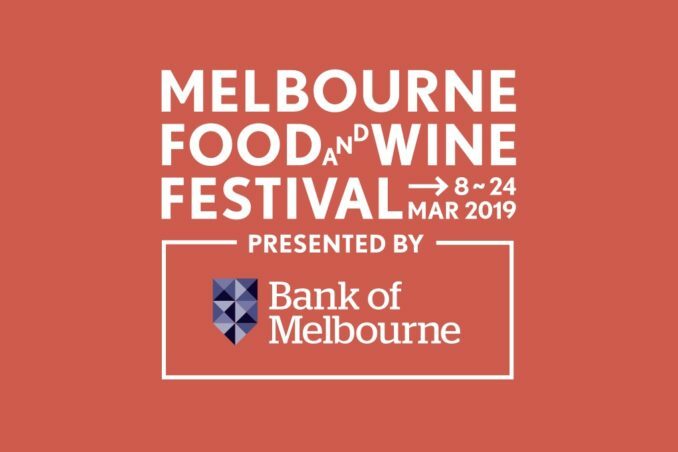 Join Whisky & Alement at the Melbourne Food & Wine Festival 2019! We’re super excited to be involved with the Melbourne Food & Wine Festival 2019. Check out the two events below that we’re running in conjunction with the festival. Hope to see you there! Timboon Railway Shed Distillery and Whisky & Alement join forces for a deep dive into the whisky making process. Timboon distiller Josh Walker and Whisky & Alement’s Luke McCarthy will lead a tour of the distillery, revealing the mysteries of whisky making and the incredible history of whisky production in the area followed by a tasting of Timboon’s single malt whiskies in the barrel store. 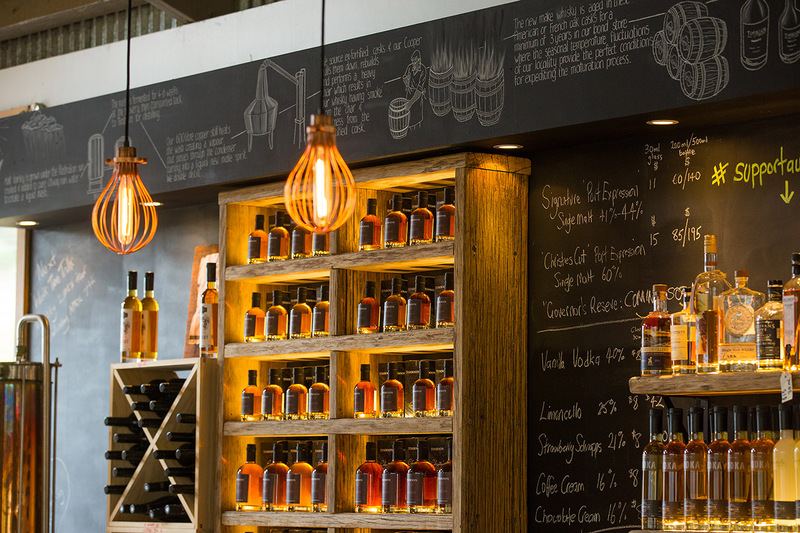 Finish with a three-course lunch and then take home a memento – a specially selected whisky bottled on the day! 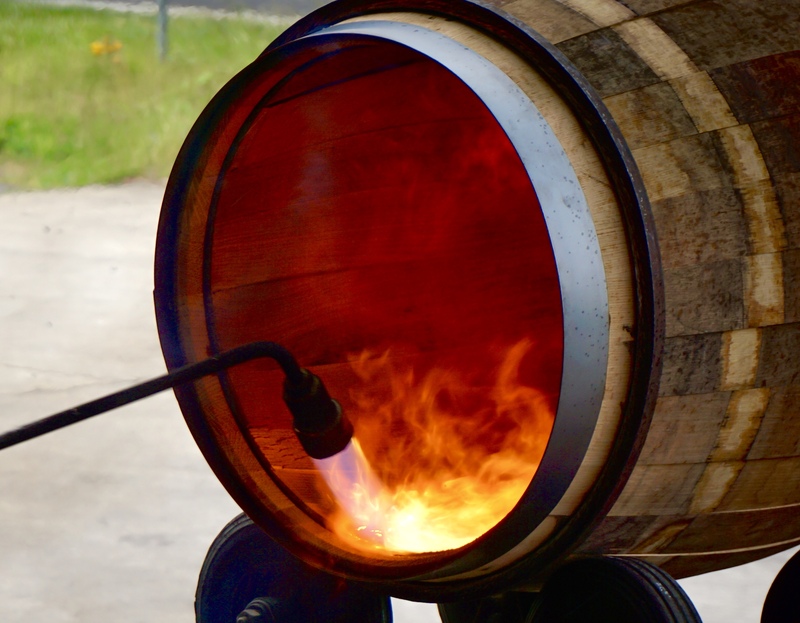 To make the world’s best whiskies, you need to start with the best barrels. Whisky bar and bottleshop Whisky & Alement knows this and so has invited Darren Lange from Master Cask, the leading supplier of barrels to the Australian whisky industry, in for a thought-provoking chat about the fascinating lives and foibles of whisky barrels. The discussion will be accompanied by a tasting of seven of Whisky & Alement’s finest drops.